Our used Weigh Pack premade pouch packaging machinery is of top-quality, and ready for installation and use for many types of packaging facilities. Use them for food and non-food products of all types. Weigh Pack is among the most trusted manufacturers of pouch packaging equipment, along with the many other top brands that we carry. Regardless of which models you purchase from us, you'll benefit from consistent reliability with every product for every application. 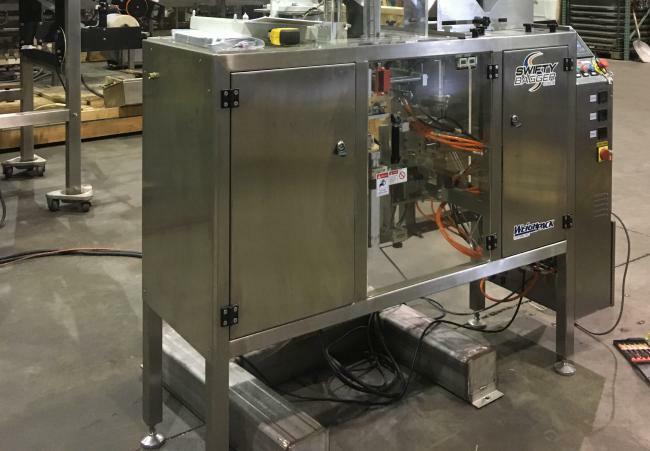 View our full selection of used premade pouch packaging machines below and learn more about each model. You can also contact us if you would like more information about our products or services. 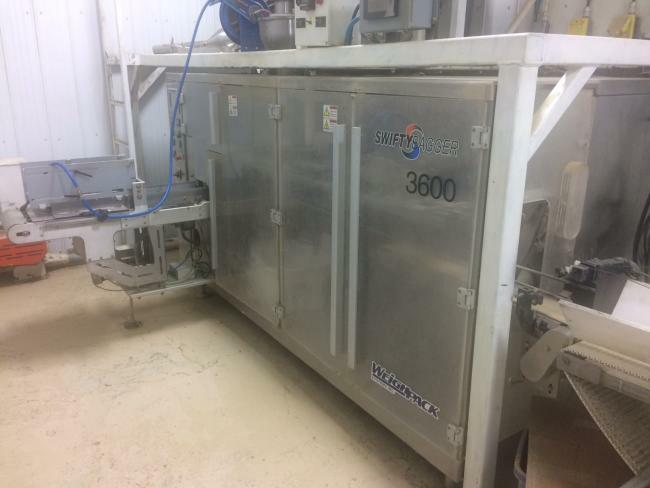 Used 2013 Weighpack Swifty 3600 Bagging Machine for sale!!! 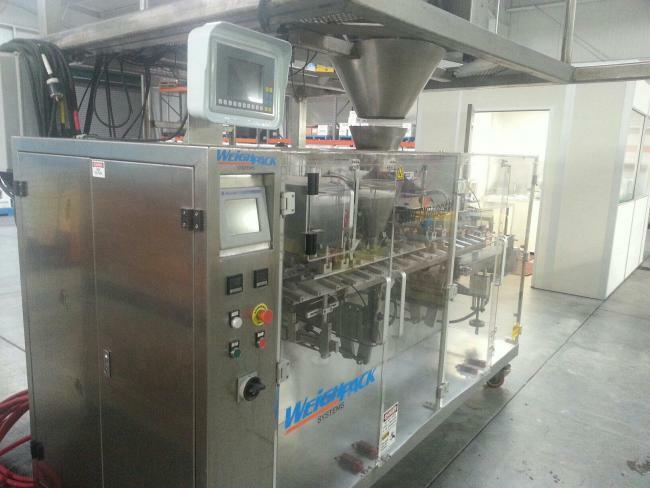 Used Weighpack Premade Pouch Swifty Bagger 88 3600for sale!! !